What’s the connection between modern science, the paranormal & magic? 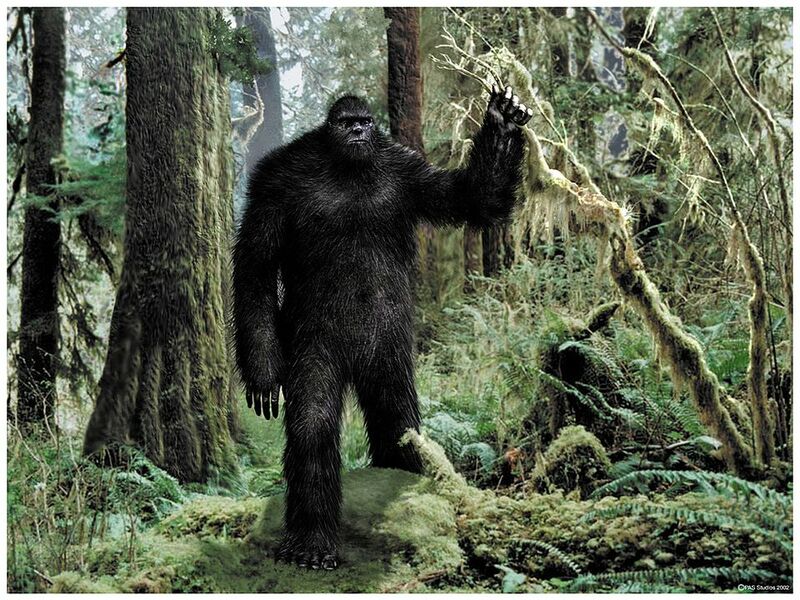 One of the things that got me kicked off writing about magic was a talk I gave several years ago entitled: Bigfoot, UFO’s and Ghosts. My theory in this lecture, in a nutshell was that most varieties of paranormal experience are probably manifestations of the same basic phenomenon. This phenomena seems to present differently based on the culture and beliefs of the perceiver. That’s right. I am arguing that Bigfoot. Little green men from mars. Are actually, basically the same thing. And always have been (not to mention stories from legends and fairy tales about goblins, genies, elves etc) Which, yes, I know that sounds batshit crazy. It is saying “let’s take this weird stuff that most people already don’t believe in and make it even crazier!” Ha ha! However just because something is weird doesn’t mean it isn’t true. The fact is that all of the knowledge we have today, that we know got it’s start as a weird, laughable theory that only a few people believed. All science starts as fringe science. For example if you tried to explain Isaac Newton’s theory of gravity to people in the Medieval ages you’d probably be burned at the stake. If you tried to explain Einstein’s theory of relativity to the same scientists who accepted Newton’s theory you would be a laughingstock. 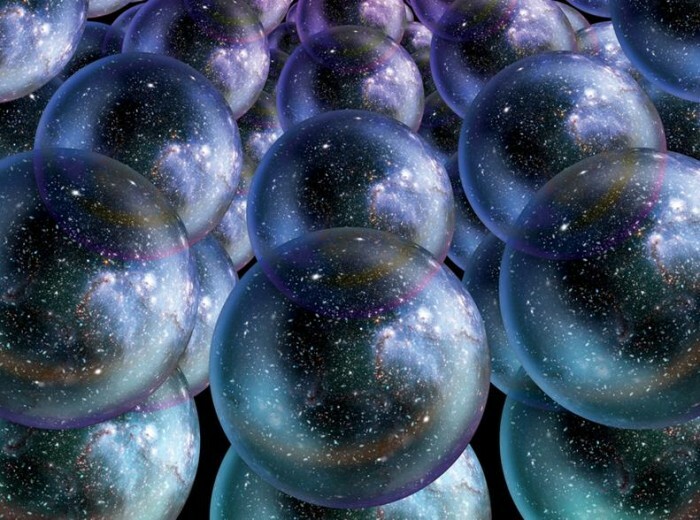 And yet now Einstein’s theories look tame when we are told of quarks, and super-string theory, and how physics seems to be pointing towards the existence of an infinite amount of real universes simultaneously existing within the multi-verse. Wha!? The truth is cutting edge science is a lot weirder than anything believed by students of the paranormal. One of the most fascinating developments in modern science is the idea that observing something can affect the outcome of that phenomena. We see this demonstrated in the double-slit experiment. it is also expressed in Schrodinger’s’s famous thought experiment involving the dead/undead cat. Observing an elementary particles affects how it behaves. Let me repeat that: science has shown that observing a phenomenon can affect how it behaves. Nothing is being done to the phenomenon except observing it. According to everything rationality and science has been built upon this should not be! And of course once the act of observing reality has been shown to affect reality, well, that raises some very serious questions about the possibility of being able to authentically observe the truth about reality in the first place! In our search for the truth we might be tampering with the evidence, influencing the witness, just by asking the question! It reminds me of an essay I once read about how nobody really knows what panthers are really like in the wild. Because to observe the animal affects it. You simply can’t get that close to a panther in the wild. It will smell you from a mile off and go hide. Sure you might catch a glimpse of it here and there, slinking through the trees, eyes glowing in the bushes, and loping away into the night etc. But that is not really the same as observing it in nature, when it knows nobody is around. 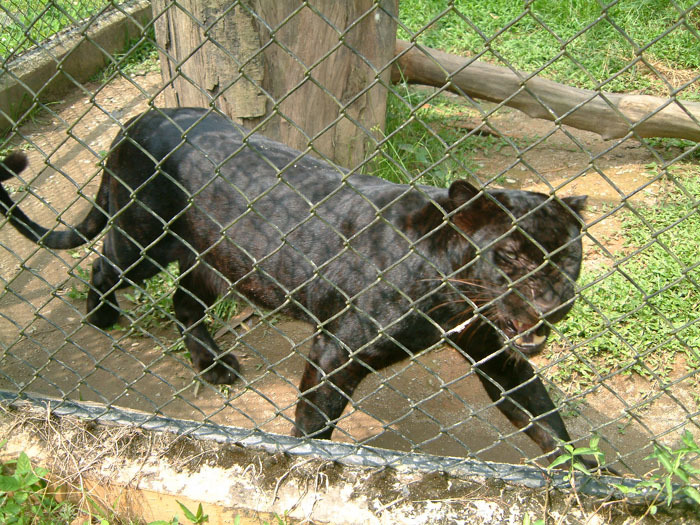 Of course you can observe a panther in a the zoo, but that is likely to change it’s behavior too. My guess is that most panthers in zoos are like most people in prison: depressed. In other words panthers are a bit like elementary particles they change their behavior when being watched by a human. What if the paranormal phenomena behaves in this same way—what if its behavior is affected by it being observed? Sure, this may raise as many questions as it answers. But thinking in these terms addresses many of the difficulties that have long plagued research into the paranormal. It greatly simplifies our model of the situation: which is what a good model should do. 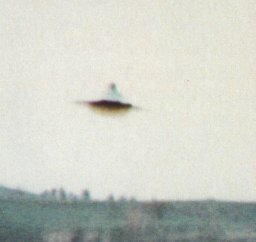 After all, it always seems that definite “proof” eludes researchers—the film of Bigfoot doesn’t develop properly, the ghost only visits when there are no witnesses, the UFO’s are always blurry in the video etc. Science and skeptics scoff at that. And yet they tell us the exact same property is a tenet of modern physics (the backbone of all science). We can know the velocity of the particle or the direction but not both. This is a phenomena which limits what can be observed about itself. My point is that we seem to have the same property at play in observation of paranormal phenomena: it limits what can be observed about itself. This doesn’t necessarily mean that it is sentient! Just as it would be a mistake to attribute sentience to the elementary particle. The limitation of what can be observed is a property not a desire of the phenomena in question (alternately it is perhaps a property of the nature of observation.) I’m afraid this theory does not provide us with any new answers. Instead it directs us towards new questions. What if the phenomena in question can, by definition, not be “scientifically” observed? What if that is the wrong modality through which to observe it? What then is the right modality? I would say magic. If we are talking of something that is affected by perception then magic is the right tool for the job. As I discuss in DIY Magic: changing your perception changes your reality. Magic is the study of how to use this tenet. It is the practice of tweaking, bending, changing, ones reality by tweaking, bending, changing ones perception. It is as simple as that. 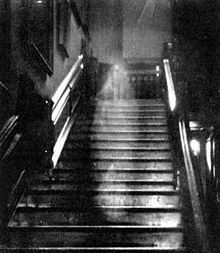 What I am suggesting in regards to the study of the paranormal is that, if this phenomena is affected by perception, it is not enough to study it naively at its face value. Oh, what is Bigfoot up to in the woods? What are those little green men up to now? Don’t be silly! We must study how our perception interacts with this phenomena. In other words magically not scientifically. We must include the knower in the known. Reminds me of the time when my friend mentioned the paranormal better be real or we as a race have some issues if they are not.